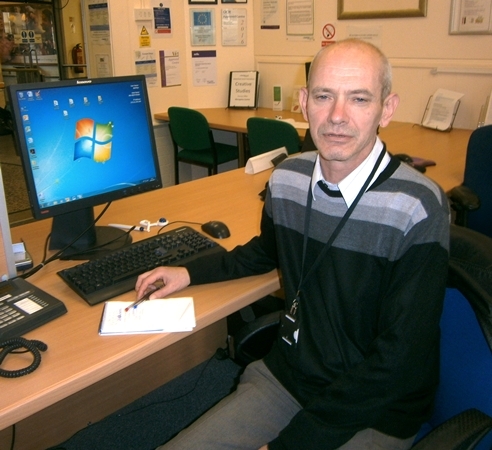 As part of our Access to Services programme we held our latest Housing and Health Advice Event in Kettlethorpe. 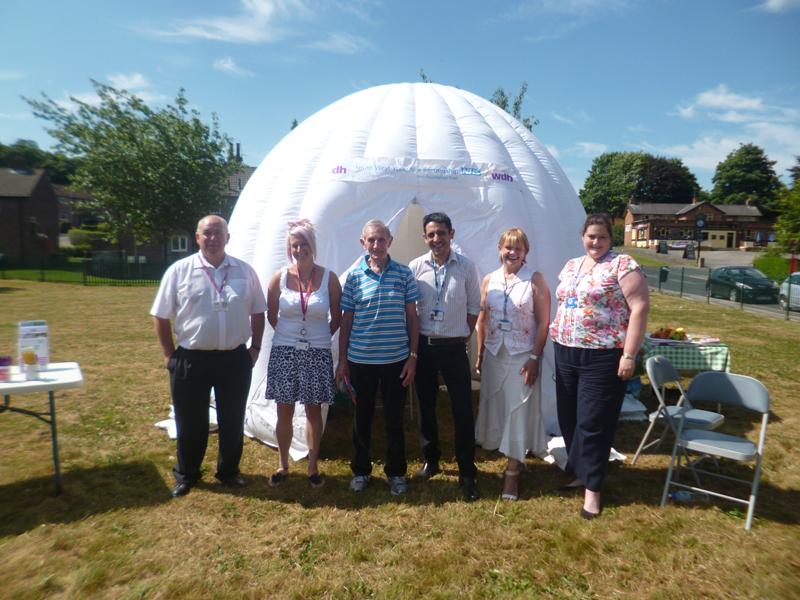 Working in partnership with South West Yorkshire Foundation Partnership Trust (SWYFT) free blood pressure checks, health advice and free housing advice on Cash Wise, Care Link and our Digital Angels programme were offered through a white inflatable health pod. Angela Gaughan from Wakefield Council’s Health Improvement Team also promoted fitness and exercise and gave away free gym passes. 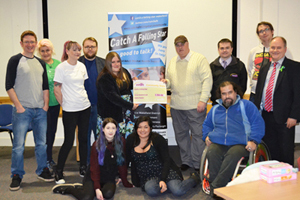 Other partners at the event were SWYFT Food and Health Development Worker Jane Marriott, SWYFT Stop Smoking Specialist Gillian Bibb, and David Cowan from Health Checks SWYFT. 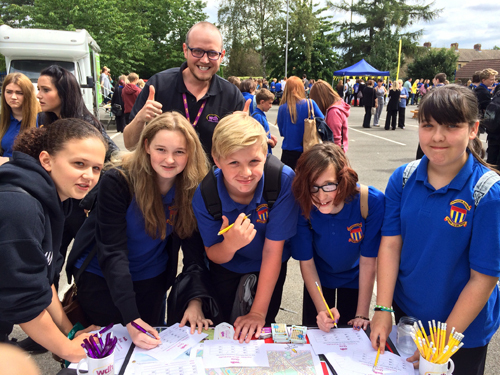 The event was part of a series of road show events that we are running across the Wakefield district this summer.